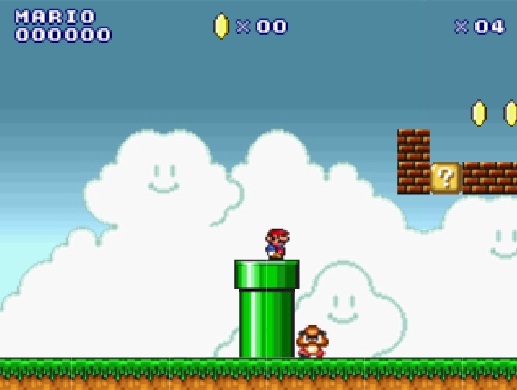 Description: This good looking Mario Flash game delivers a more fast passed arcade game play. The graphics are nice and the movement is smooth. 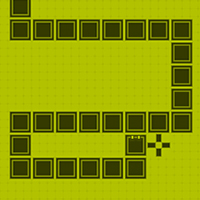 Use the arrow keys to jump and move around. Make it to the end of the levels and see how far you can get. A nice Super Mario flash game that will keep you entertained for some time.